Moving seamlessly from psychological drama to courtroom suspense, Plain Truth is a triumph of contemporary storytelling. 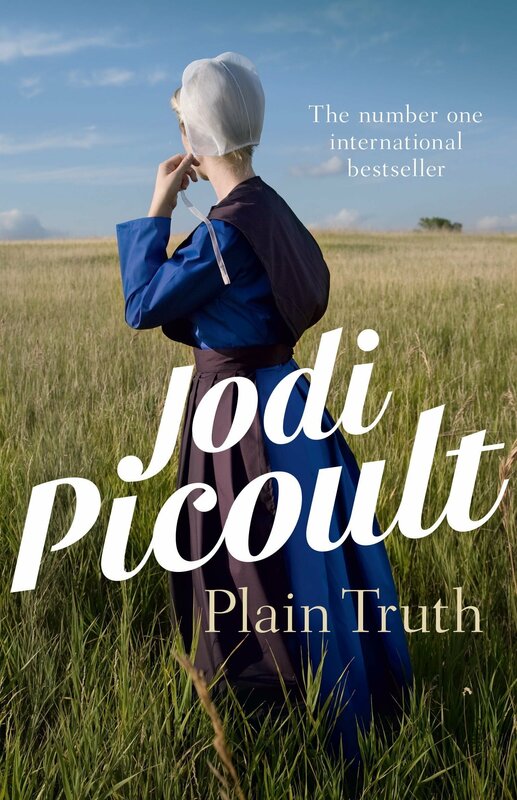 Jodi Picoult presents a fascinating portrait of Amish life rarely witnessed by those outside the faith – and discovers a place where circumstances are not always what they seem, where love meets falsehood, and where relationships grow strong enough to transcend death. When Ellie Hathaway decides to defend an unmarried Amish woman against the charge of the murder of her own child, the urban-savvy defence attorney finds herself caught in a clash of cultures with a people whose channels of justice are markedly different from her own. Plain Truth is the extraordinary story of two unforgettable women – and what happens when their disparate worlds collide.